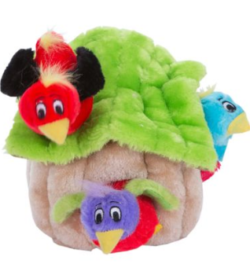 KONG dog toys encourage play, satisfying instinctual needs and strengthening the bond between dog and pet parent. 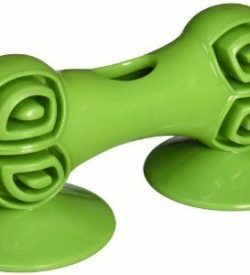 Built for durability, KONG Dog Toys offer mental and physical stimulation all while meeting a dogs need to play. Wubba Floppy Ears are fun, interactive fetch and retrieve toys. 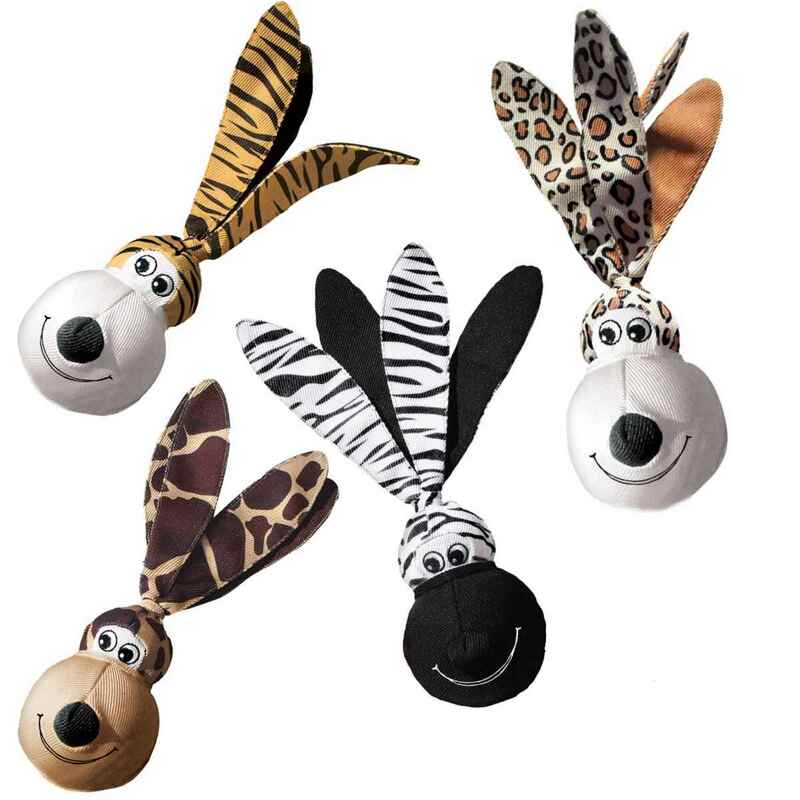 The long, floppy ears are easy to pick up and throw for a great game of fetch. Dogs love to squeak and shake Floppy Ears back and forth for endless fun.